First – Happy Mother’s Day to all of my mom, and mom at heart friends! I hope that you are enjoying the day with your family! Today is a double celebration at our house, as Ella turns 12 today! She was born the day before Mother’s Day 12 years ago, and I fully enjoy celebrating the day with our precious girl. Have you seen this book tour in blogland? My friend, Emily, from Crazy Old Ladies wrote Geared for Guys, for the guys in all of our lives! With eight great patterns, there’s something for every guy in this book! 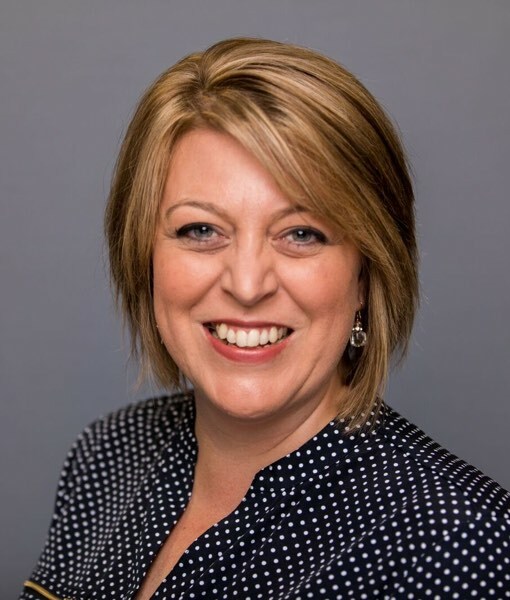 Whether your guy leans toward rustic and outdoors, or artistic and modern – Emily has you covered. The simple and bold piecing makes for a fast and edgy quilt, perfect for a young man in your life! If you would like to win a copy of Geared for Guys – leave me a comment telling me: who you would plan to make a quilt for first. And if you can’t wait to see the rest, visit Emily’s shop to purchase Geared for Guys. I will select a winner on Wednesday, May 16th, 2012 – Good Luck! 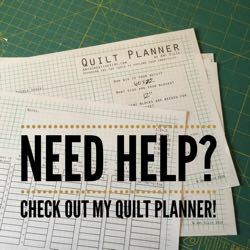 PS – Visit Amy @ Diary of a Quilter tomorrow for more! I would probably go for my hubby first because he’s always being left out when I make stuff for everyone else. Second would be my step-son, he’s 12 and I can’t come up with something I think he would like. I’m sure this book has some great patterns he would LOVE!!! Thanks for the chance to win! I’d make one for my better half… would be a great idea to as a gift to him for our “special” day this year which is coming up in a bit. Got to be the hubby first! For my brother :) He’s a comic book junkie and I have just the fabric. Thanks. Of course, I’d make something for my husband! Well, since my husband is the only one in this house without a quilt made by me, I guess it’s his turn! Thanks, Amy! I would like to make quilts for my two sons who just finished their first year at the university. They will be good to have in their dorm room when fall comes. A gift from their proud mother! 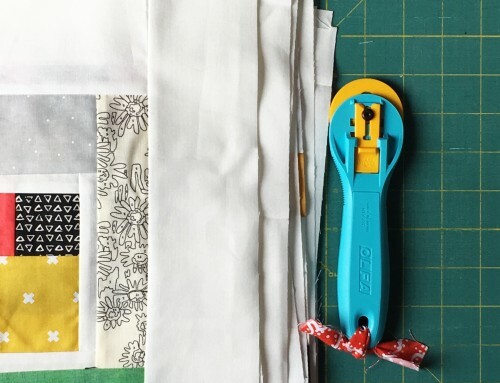 I have yet to make a quilt for my husband….who does all our long-arm quilting! I think it’s time…. My husband could use a few more quilts that were more for him. Hmmmm… It’s a toss up between my two brothers. I think I’ll make the first quilt for my brother who just bought a house. High voltage would look good in his living room! I would probably make a quilt for my husban first, ad them my nephesw. My husband I think, since my son is too small and is still into bugs and sorts! The first quilt I would make would be for my hubby. He does so much for me and I have never made him his own quilt. Thanks for the chance to win. My grandson. And he loves my quilts! My older son…he’s a high voltage guy. Kayaking , biking, rock climbing, rafting, snowboarding, skiing (downhill and cross country) etc etc etc. My husband and I share quilts and the younger son has a couple. My daughters are drowning quilts. Just in case anyone thought I was playing favs. I would make a quilt for my dear hubby. He likes to take a nap on the sofa and it would keep him warm is the cold days. I would make a quilt for my new brother-in-law to be! Definitely my son – his bed is currently cover-less, poor guy! Thanks for the giveaway! The first quilt I would make from this book would be for my 12-year-old son. He needs something special for his room! I would make a quilt for my step-son. I’ve made them for he and my DIL, my DIL and grandson, but never one for him alone. I know he’d love it! Thanks so much for the giveaway! This looks like a great book! My first quilt would be for my husband. He’s watched me make quilts for other people & is patiently waiting for one of his own. Thanks for the chance to win. Great giveaway! I’d make a quilt for my hubby first! Although he does look cute wrapped up in one of my pink/floral girly quilts that are around the house I’m sure he’d love his own manly quilt! Thanks for the chance to win a copy of the awesome book! I would have to make a quilt for my best guy friend Doug. He needs a manly quilt! I would make a quilt for my husband who is still waiting for his. Happy Mother’s Day Amy (and any other Mom’s reading) and Happy Birthday to Ella also. I hope you all have a great day in your house and you get to relax and be spoiled. I would definitely plan a quilt for my husband although I think I may finally have a pattern for a quilt for him. But, I have four sons who each need a quilt from Mom so I have no shortage of men to make quilts for. 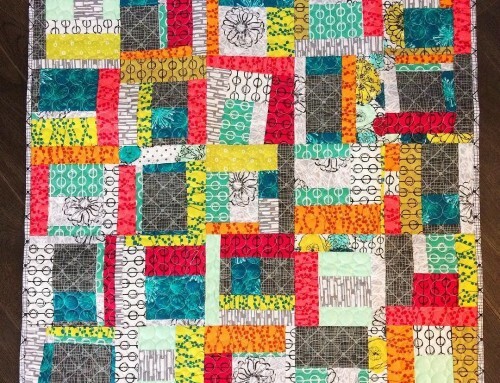 One quilt shown during the blog tour so far is perfect for one of my sons so that one alone is reason for me to look into buying the book if I’m not lucky enough to win a copy. I would make my sweet hubby a quilt or two if I won this book. I have a stack of fabric started for his quilt but haven’t decided on a design yet. This would be BIG motivation to get working on something special for the man of my dreams. Thanks! I would start with my dad. I can’t decide between my hubs or my granddad. I have oodles of Boy Scout fabric my husband wants a quilt made from, but my Pop is cold all the time, so I think he needs a lap quilt for the recliner. I’m so stoked about this book coming out. I love the style. Thanks for the giveaway! The quilts in this book are great. I would first make a quilt for my husband for Christmas. I have a tween boy that this would be perfect for!!!! My son graduated from college yesterday and soon will be moving to a new apartment in a new town. I know he will need a quilt or two! I have two sons graduating from grad school to make quilts for! thanks! I have two big brothers that would love me to make them a quilt! thanks! What a super idea for a great book. Love that High Voltage quilt. I’d love to make a quilt for my son, who is currently deployed and in Afghanistan. (USMC) Plus it would help me keep my mind and hands busy during this stressful time. hehe. Thank you and Emily for an awesome giveaway and a chance to win. I’d make a quilt for my husband first, since his birthday is in June. Then maybe one for my dad for Father’s Day. I would make a quilt for my husband since he has been asking for one. 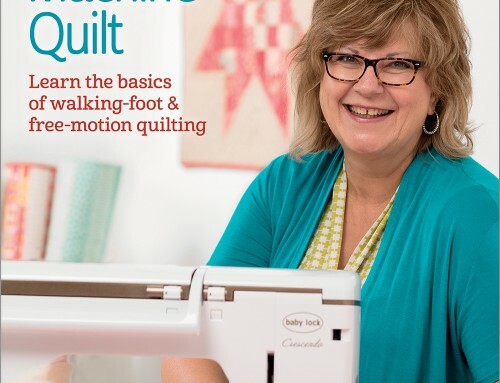 I heard about this book earlier this week in an email from Scott at Blue Nickel Quilts. If I were to win a copy, first quilt I made would be for my dad who’s chemo treatments stopped working. He’s now trying a different treatment, but it’s too early to tell if they will help. I’d make a quilt first for the most important guy in my life.. my husband! (My son comes in at a close second, but he’s already got a mama made quilt. I’d make a quilt for my 20-something son. I’d be quilting for my sweetheart, who tolerates a lot of girly quilts in our house. It’s about time for something that shouts “Guy” in a tasteful way. I’d make a quilt for my husband, or maybe my dad! We’re having a double celebration here too. My little guy turns four today! I would make oddball for my husband, even though I’m afraid of the circles. I’m currently making a t-shirt quilt out of running shirts for my DH and my son has given me a drawing for q quilt so I would probably make something for my brother. I would really love to make a quilt for my sweet hubby. I have made quilts for my two sons, but not one for their Dad yet. Thanks for the giveaway. It would probably be for my husband as my twin boys have just had new quilts.Great idea for a book and thanks for hosting this give away. I have 3 guys I could make a quilt or two for. My husband and 2 son inlaws. Oh, I have a grandson on the way too!!! Thanks for the chance to win! I would make a quilt for my husband first, then my son, and then for each of my four grandsons! Looks like a great book! Well I’d have to make one for my husband since I promised him one in February for his birthday – now so very long overdue!! – so I guess I should keep my promise and finally get one done for him!! I would make 2! One for hubs and stepson! For my hubby – he hasn’t had one yet! I would make one for my teenage son. He high school colors are black, white and red so the High Voltage pattern really calls to me. Thank for the chance to win. Ohhhhhhhhhhh so many men in my life…haha. First would be my great husband; he does so much for me. Then I have 3 grown sons and 4 grandsons….now they all have been made a quilt or 2; but there is always room for a more manly quilt….right???? I have already made my husband two quilts, so I think I would make one for my nephew. Thanks for the chance of winning the book! I think I would make a new quilt for my Niece’s Hubby. I would love to make my sons a new quilt, love your style. I would make a quilt for my husband or my father. What a lovely book to win. I would make a quilt for my brother as he has recently lost his wife from cancer, with the quilt it would show as to how much I care for him. We just found out from a friend of the family that he is getting married in August and I’m planning on making them a quilt. My husband would like one for himself I’m sure. All the others are for women in the family always. Thank for the chance to win! Even though it’s a quilt for guys book, I really like the designs and I wouldn’t mind making one for myself even though I’m a girl :) Thanks for the chance. I have 6 brothers so anyone of them would enjoy a quilt. I have already made each of them a bargello flag to hang on the wall. They were each surprised when I gave the flag to them. I’d love to make a quilt from this book for my brother. Thanks for the giveaway. I really want to make a quilt for each of my twin teenage sons so this book would be perfect! I would make a quilt for my son. This one seems perfect. Thanks for the chance to win. I would have to make one for my husband. He sees me make one for everyone else in the family so I think its high time that he gets his own. My Brother-in-Law does not yet have a quilt made by my hands… Does the book have camo in it? Lol. I am always on the look out for patterns that would be suitable for the men in my house. I would make one for my husband or my son- probably for my son first as he will celebrate his 25th birthday this year. Thanks for the chance to win such a terrific book. Love the great quilts in the book! My brother would be first on my list. Thanks for the great giveaway. I need to make a quilt for my eldest son who turns 10 later this year; that way his dinosaur quilt can go to his younger brother without any tears! My husband , son and son-in-law. I would make my hubby one first. We just bought our first house and he has been doing a lot of yard work to help the curb appeal. I would make one for my sweet husband he’s really liking black, white, and red right now. If I won I’d have to make a quilt for my husband first. Considering all of the fabric stores I’ve dragged him too, I think he deserves it. My dad would be the first. In the 24 yrs that I have been quilting my husband has watched as I cut and stitched quilt after quilt and sent them all here and there and everywhere but never one for him. I think I’m way overdue to craft a quilt for the wonderful man who has put up with me for the past 33 yrs. i’d probably make one for my brother first. 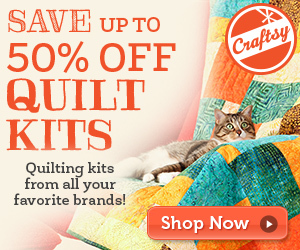 he’s picky about the look of quilts for him so i’m sure there’d be a design that he’d love in here! I would make a quilt for my step-father. 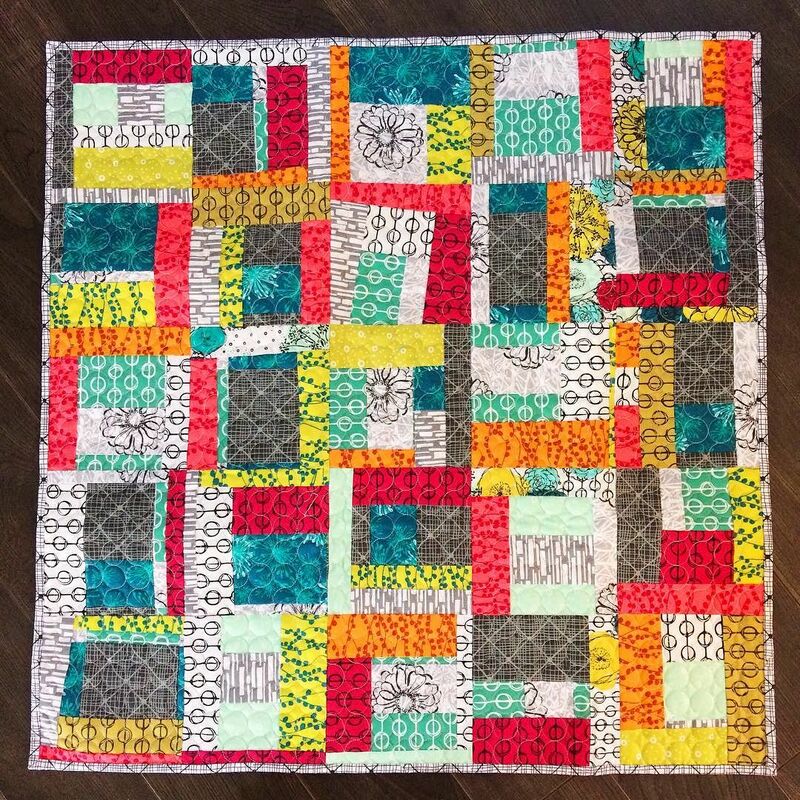 I have made a lap quilt for my mom that she uses all the time, and now he needs one too! My husband, of course! Thanks so much for sharing!! 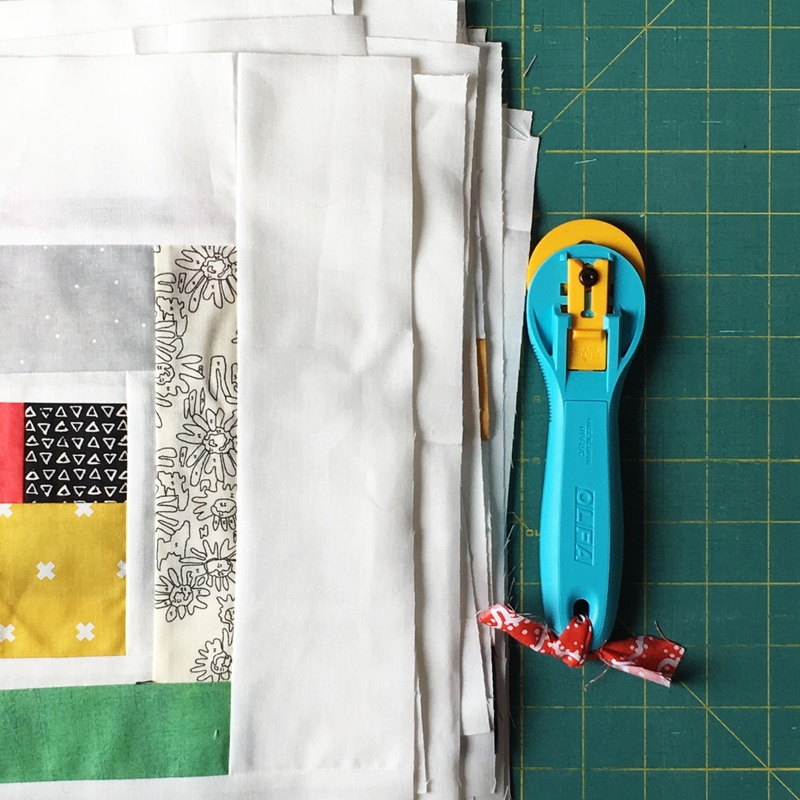 I “owe” some quilts to my little boys….they see me making baby quilts for others and I’ve promised to make them each a quilt but I just haven’t got there yet! Thanks for chance to win this great book! With my husband, six sons, four sons-in-laws, and 13 grandsons, it would be hard to choose! I’d have fun making the decision, though! I would make a quilt for my son this time. Made a quilt for my hubby a few months ago. Thank you! Most defiantly I would make a quilt for my darling hubby, because he puts up with this crazy lady! happy birthday to your daughter…my eldest daughter celebrated her birthday yesterday as well…she was born on mother’s day 22 years ago!! I would probably start with my husband, but I also have 3 boys, 2 of which are waiting patiently for quilts! My husband keeps asking me when will he get a quilt so that would be my first one to do! I’d make a quilt for my dad. It’d be something I could make for him that he’d actually use! this is such a great concept for a book! I am in need of an idea to make a quilt for my hubby–this just might be the ticket! I have some navy, aqua and white fabric ready to be turned into a quilt for my husband. Just need a pattern and your giveaway is the answer. Thank you for the chance to win a copy. I need to make a quilt for my husband, uncle and nephew. My uncle’s would be first since he is the oldest I do not know how long he has to left to be with us. I’ve been excitedly waiting for this book to come out! I love the diamond quilt (Varsity I think) I saw in another preview. I’d make something for my son first. Thanks for the chance! My husband!! he has been asking me to make him a quilt that “no one can steal” This would be perfect!! I would make one for my husband..he is always stealing mine! I would make a quilt for OUR bed. I’ve done enough for others, now it’s time to make a quilt in colors and patterns I like, for myself. I’ve seen a few from this book I could sleep under for a long time. And, my husband would like something that’s less flowery that what we have. Thanks for the opportunity to win! I love the concept of this book.. Terrific idea! I would make one for my husband as I haven’t made him a quilt yet! Also, I make prayer quilts for our church ministry and this would be a great resource for prayer quilts for men! I’d make a quilt for my hubbie. All the grandsons have their quilts (well, except the youngest, and his is almost done!). I think he would totally NOT expect this. Thanks for the chance to win this wonderful book! I would make a quilt for my brother to use in his travel trailer. Matter of fact, I’d make two for him so he coulld use one when he camps out. I would make it for my son. I think I would make my grandson a quilt to keep at our house so when he is here he has a special quilt to use. I so need this book. My husband keeps asking for a new quilt and I’m having a hard time finding one that’s “guy friendly” enough. I think I’d make one for my brother who is getting married early next year. of course for the “Main Man” in my life! Thanks for the chance to win. I think I’d make a quilt for my husband… I have one in the “works” but haven’t gotten very far yet. My son is first on my list. I would make a quilt for a gentleman at church who needs a prayer quilt, and am sure the book would provide quilt ideas for quilts for other gentlemen too. My husband would get the first quilt out of this book! This is a great book because I make quilts for everybody but can’t find anything suitable for him. I love the “High Voltage” pattern! Nothing froo-froo about that! Thanks for the chance to win a copy! My eldest son would be the first to get a quilt from this book. He is a recent graduate of the Anchorage Police Department and I would love to celebrate that event with a quilt to snuggle under. Thanks for the chance at your giveaway. My husband and then my little brother. Definitely my husband who is waiting on a kidney transplant. He is always cold and needs a quilt long enough to keep “all of him” warm. I would first make a quilt out of the Geared For Guys book for my son! LOVE these quilts! The first one made (I hope to make all the quilts) will be for our 17 yr old son. He’s going to love it too. Hubby! He is always reminding me that I’ve made everyone a quilt except for him! My husband, since he hasn’t gotten one yet, and I have made plenty. Thanks for the chance. I’ve never made my husband a quilt and I would love to make him one. Thanks! I would make a quilt for my husband. This quilts look awesome! My dad, my hubby, and my son…in that order unless I lose my mind and try 3 at a time! My life is a sausage party (LOL!) – I’m the only girl surrounded by boys and men. Maybe I will make a quilt for my husband, or one of my three sons first?!? I plan on making a quilt for my boyfriend first out of the book. I haven’t made him one, and I really want to. Thanks for the chance to win! I’d make a quilt for my dad. Altho he’s a “man’s man” he does appreciate the work that goes into quilting even tho he usually doesn’t like the more feminine design aspects. I think he’d love any one of the quilts in this book! I would make a quilt for my son. Thanks for aa chance to win this book! I would like to say my husband, sometimes the boys come first in the quilt waiting line. I’m thinking my little brother. It would probably be for my son who is 8 and still uses his very first comforter when he was little. It is getting a little thin!